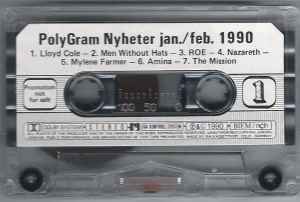 Each song is introduced in Norwegian by band name and song title. The songs are in full form (not excerpts). Released with no cover or artwork.